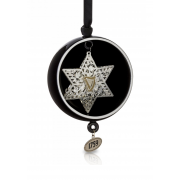 This fabulous porcelain star decoration from Guinness Newbridge Silverware comes presented in a black and cream glaze open globe. The star features the iconic Harp logo. 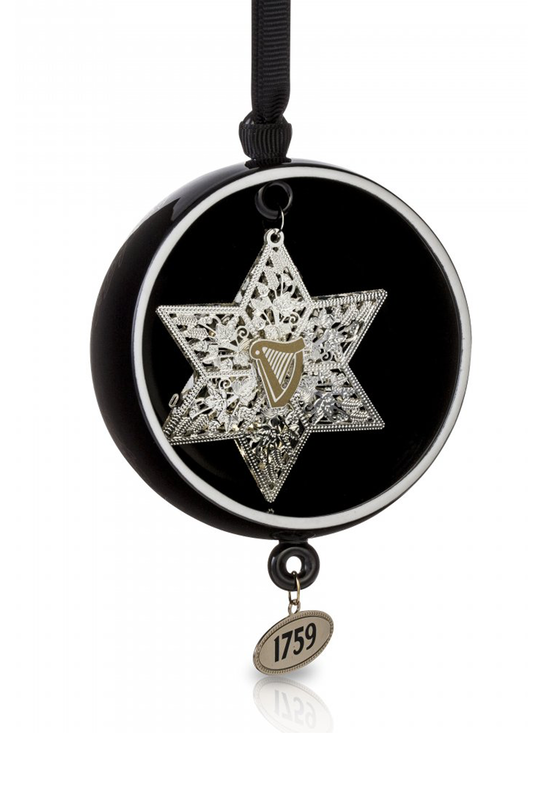 The open globe star decoration can be hung from the 80mm black grosgrain ribbon.